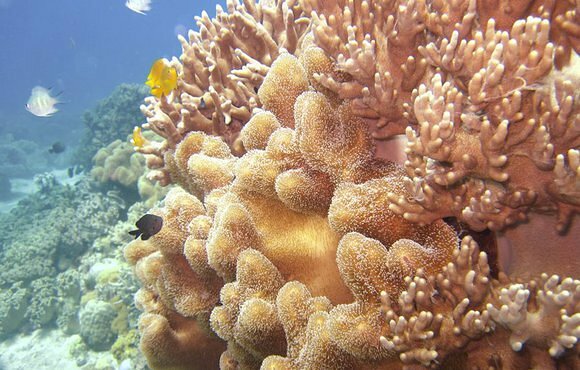 Diving in the Philippines can be your single best diving vacation of all times. At Aqua Ventura Diving company we use the finest equipment, the most experienced guides and will take you to any one of over 32 dive site. 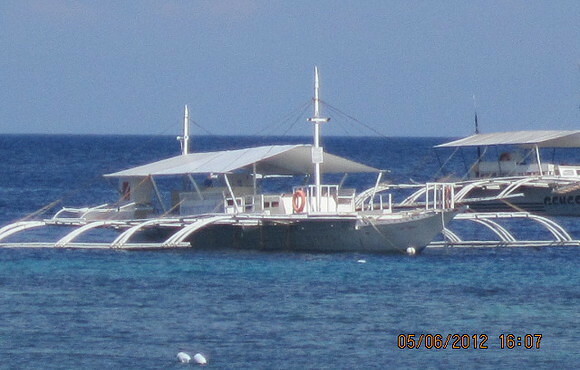 Our Philippine diving company is located in Dauin, Negros Oriental,Philippines. We have dive shops in several local resorts. 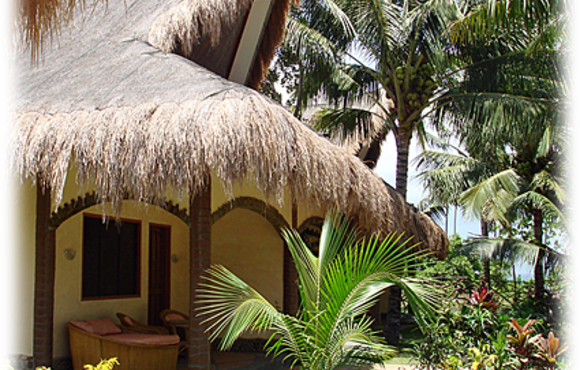 From the small Bed & Breakfasts Resorts, to large Resorts to handle any group size. Accommodation prices run from $13 per night to $150. Whether you are backpacking, traveling with your dive buddies or on a honeymoon. Choose the Resort, pick a dive package, choose the dive site you are interested in then reserve a Diving Adventure Vacation of a life time.. If you are new to Scuba Diving, then this is the perfect time to become a PADI qualified Scuba Diver by taking the Open Water coarse. Our instructors are all PADI certified and have already trained over 1,000 students. Join the fastest growing sport in the world. 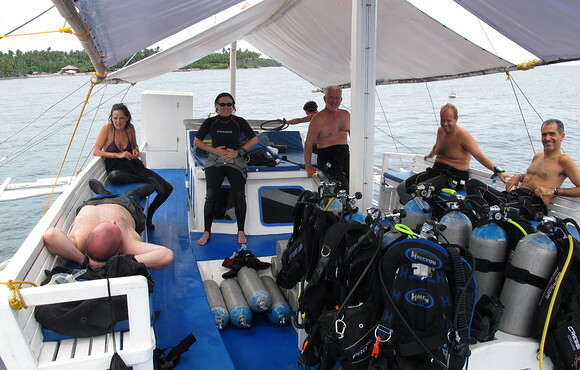 Become a Scuba Diver this vacation. 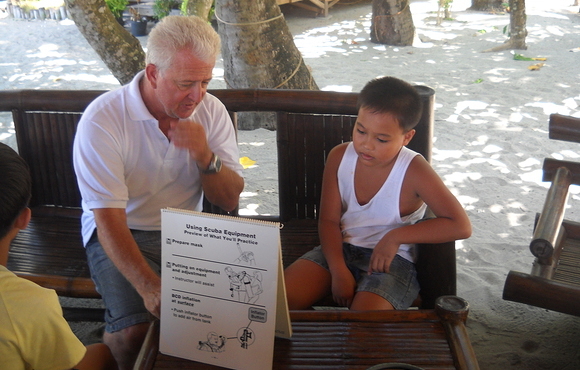 There are all kinds of diving experiences available to the novice and the experienced diver in the Philippines. You can go muck diving at Negros and Panglao or go on a shark dive with at Apo Reef. Do you prefer wreck diving? Go explore the wrecks of Japanese war boats in the shallow water at Coron. Scuba diving in the Philippines is rated as one of the top 10 dive destinations in the world. So what are you waiting for?